February | 2013 | Junk Shares India. 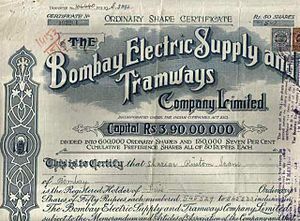 Junksharesindia.com is launched with an intention of bringing the share holders of such companies whose shares are not listed, nor traded in any of the bourses and do not possess any value. This blog will enable to bring such share holders on one platform to trade in this unlisted, untraded shares and realise some value from these junk shares. This website is dedicated to Mike Milken the King of Junk Bonds who realized the tremendous potential of unrated bonds in the 8Os in the US and created huge value through these Junk Bond. It is our endeavour to do the same ie create value out of these Junk Shares which currently are neither traded nor listed.